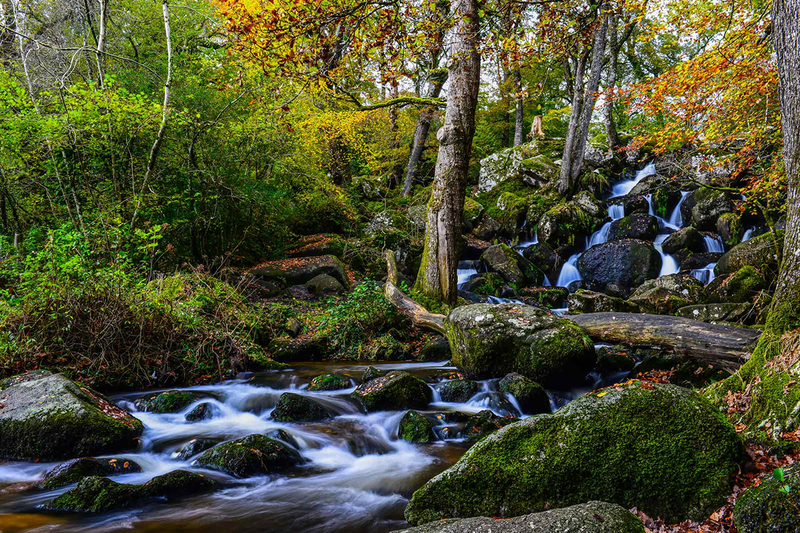 No visit to Devon would be complete without a day at Dartmoor’s famous Becky Falls. 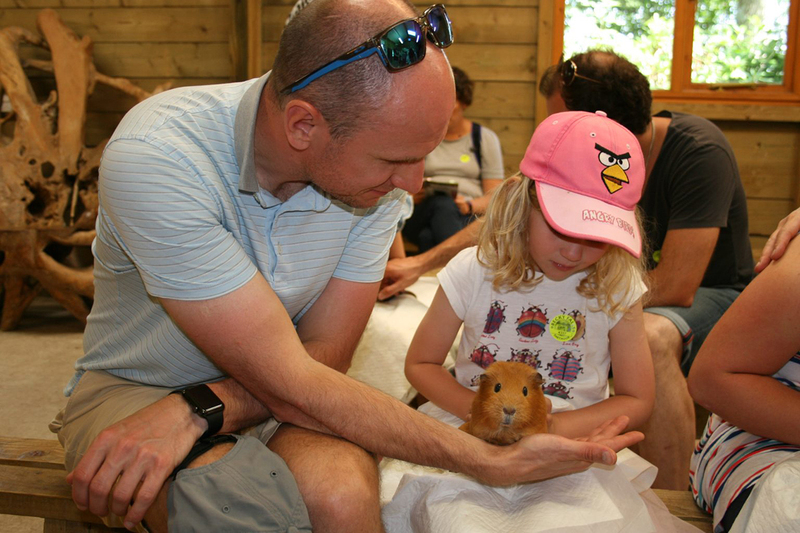 With stunning woodland and waterfall walks, animals galore and totally hands-on animal encounter shows and feeding sessions, there really is something for all ages to enjoy at an all-inclusive price. Set within a spectacular ancient valley, Becky Falls has been attracting visitors for over 100 years and, as well as being voted Devon’s Top Beauty Spot, it was also chosen as one of the World Wildlife Fund’s Incredible Family Days Out. There’s lots of children’s entertainment during weekends and school and bank holidays, including animal feeding sessions and very popular shows - visit the Cute and Cuddly Animal Encounter show for a chance to handle some of our smaller and more fluffy creatures, or the fun-filled and educational Scary Animal Encounter Show for a chance to get very close to some rather more exotic creatures including boa constrictors and lizards and finally there’s the Ugly Bug Show, where you can meet some of the world’s largest insects. 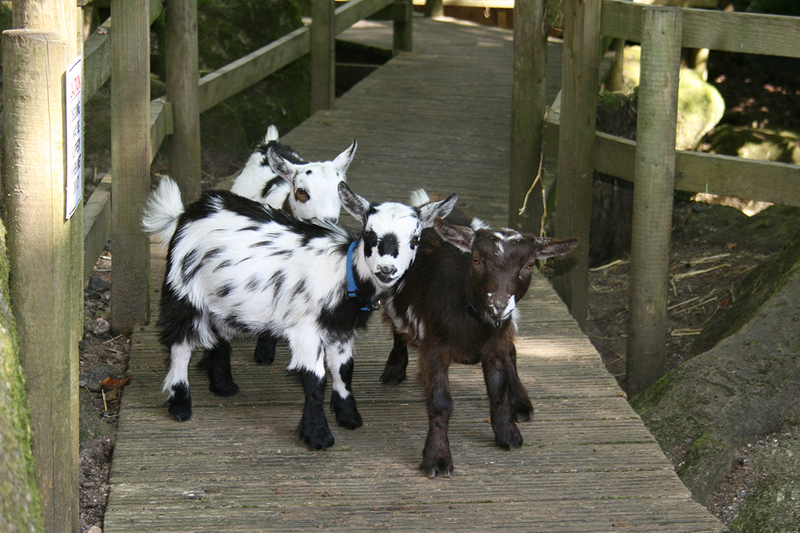 And, every day, children can enjoy the popular Nature Trail Competition, with a small prize for every child. And remember, once you’ve paid your entrance fee, all of the shows and activities are included - so there’s nothing else to pay. Becky Falls - for a perfect Dartmoor Day!